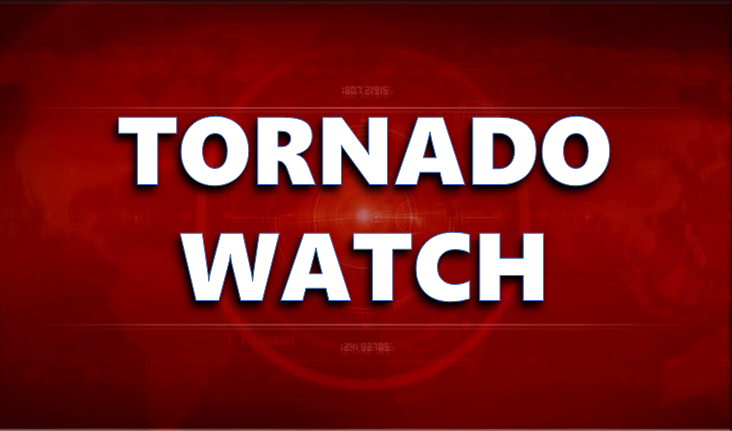 [10:56 p.m.] The Tornado Watch has been cancelled. [7:26pm] UPDATE: The tornado watch has been extended to 3:00am for Dubois and surrounding counties . 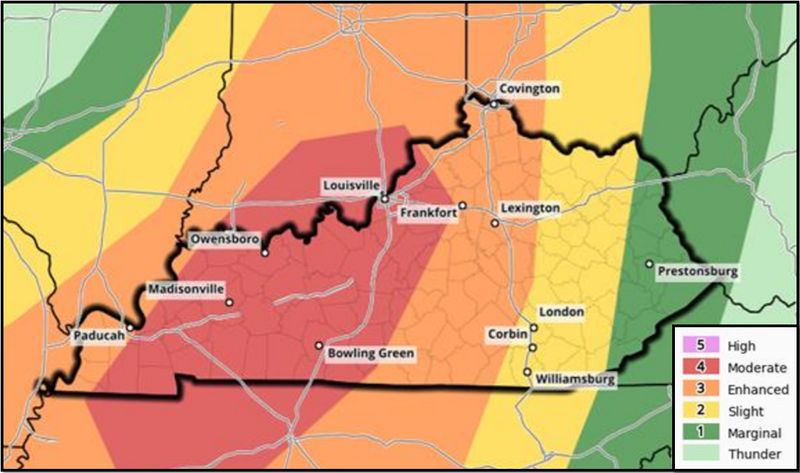 A tornado watch has been issued for Dubois and Perry Counties until 9 p.m. Friday night. Severe thunderstorms are possible this afternoon into this evening as a powerful system pushes through. 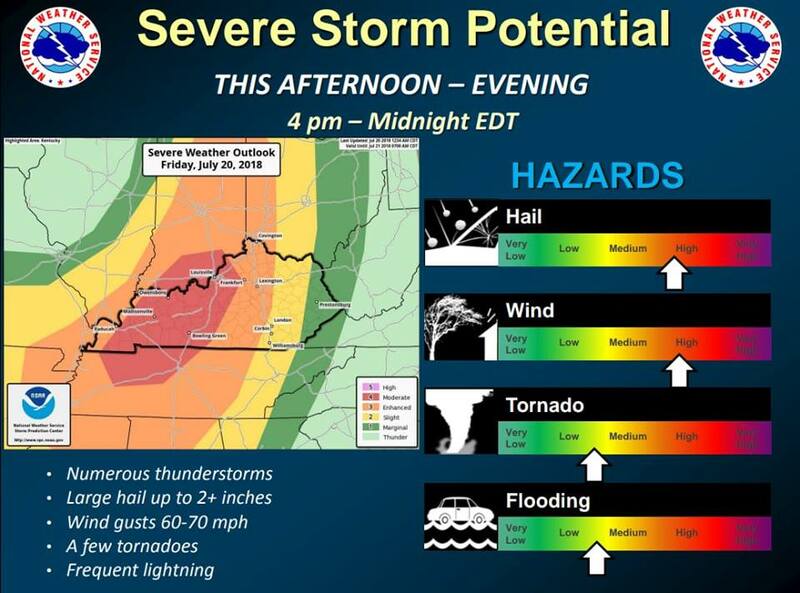 The most likely time frame is from mid afternoon through late evening, according to the latest hazardous weather outlook from the Storm Prediction Center (NOAA / NWS). Damaging winds, large hail, and tornadoes are all threats along with very heavy rainfall and intense frequent lightning. Have a way to receive weather warnings.